Apple continuously expanding its portfolio of devices with the new launches in its iPhone and iPad series. 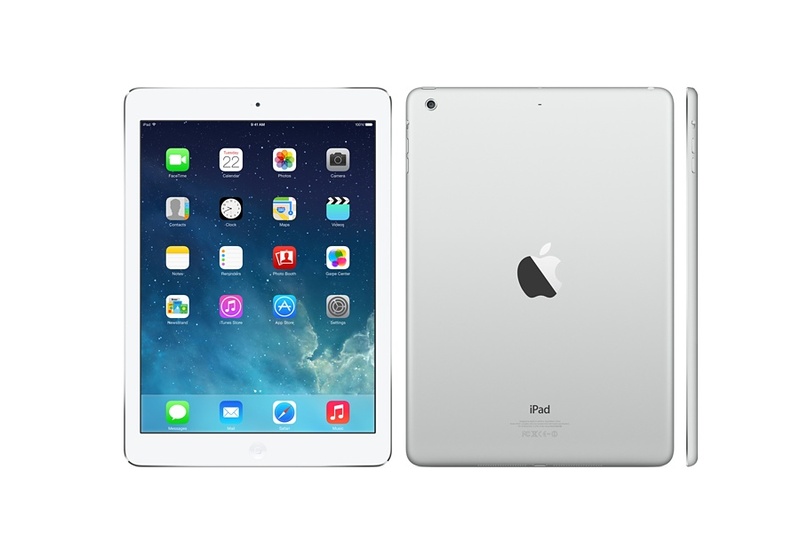 The past device of the Apple was iPad Air 2 in the iPad Air series. The new device is really impressive as compare to previous tablet. Another “progressive” hallmark of iPad Air 2 is a new display. Its resolution and size remain the same, but thanks to that used for the first time in the “apple” full lamination technology display, module has become thinner, finally disappeared air gap between the glass and the matrix (as in the iPhone since iPhone 5). If you put a number of old and new Air, unlike immediately catches the eye – the picture in the new tablet has become as close to the glass surface. A new anti-reflective coating, according to the manufacturer, should improve the readability of the display in direct sunlight or in a brightly lit room. At the same time, significant differences in the picture than iPad Air are not noticeable. Rear and front camera of new iPad Air is updated. Second “qualitatively” – it is now at the same physical resolution of the matrix 1.2 megapixels captures more light, that is, to communicate in chat or make a selfie can be even worse in bright places. The main chamber camera sensor is also increased resolution from 5 to 8 megapixels, and also trained the vast majority of software tricks, the latest models available iPhone. This is an intermittent and slow video, as well as panoramic photos and serial – to implement the latter function simply pinch and hold the capture key. iPad, of course, difficult to imagine as the main camera, but the reality is that many do quite often use the tablets to capture photos and videos. True, the quality of photos and videos soon meet standard of iPhone 5 than the newfangled “six”. Well, another drawback is still here – flash in iPad Air 2 does not come. In the sound, at this time, there was another small improvement, possibly through the use of instead of two rows of small holes of a number of large arrays on the stereo. It seems a little more, and the Apple tablet will catch up to the sound of a mainstream Bluetooth-speakers. As for microphones, they are now both located in the vicinity of the rear camera lens. Probably therefore want to avoid a situation where a user accidentally covers the opening arm inconspicuous. Representatives of Apple, of course, have repeatedly said during the presentation of the autumn tablet computer innovations of record-breaking performance of the new processor in A8X iPad Air 2. According to them, CPU power increased by 40% compared with the iPad Air, and the power of integrated graphics – 5 times. So, what you are waiting for? The iPad Air 2 is worth to grab and hopefully Apple is planning to reduce its price after the iPad Air 3 release.